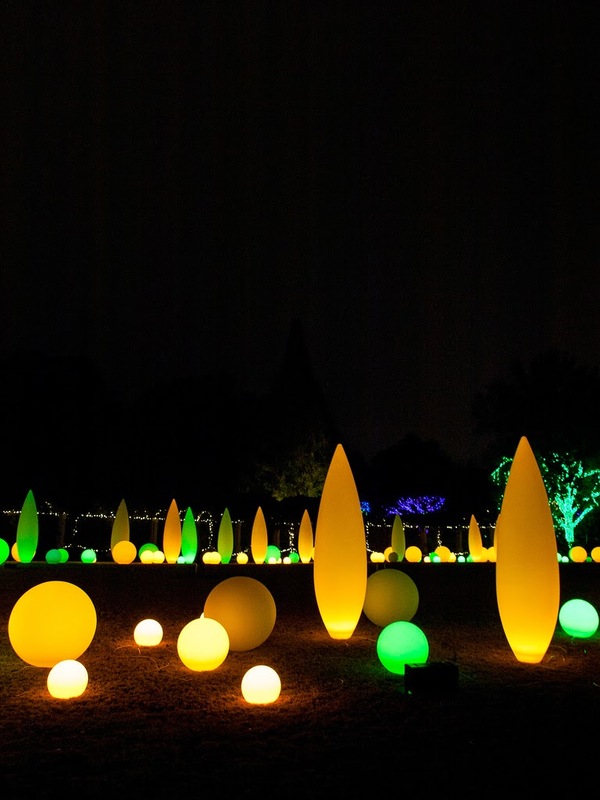 As focal points for gardens, ponds can rarely be beaten, but choosing the right shape might seem a little tricky, especially if you have a limited amount of space to work with. 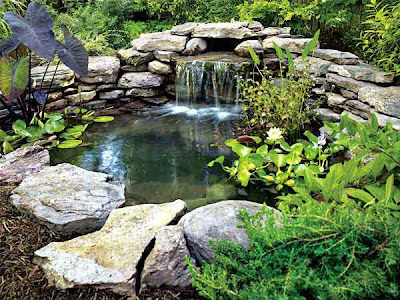 For smaller gardens, a square pond like the one pictured above could work – a large one can make mowing less of a problem, while a walkway positioned across it can make feeding the fish a little easier. When it gets dark, you might think that spending time in your garden is pointless, but not if you have the right lighting! Amongst the trees, hidden in your flowerbeds and lined up alongside the main path, garden lights could make a big difference to the way in which you think about your garden. 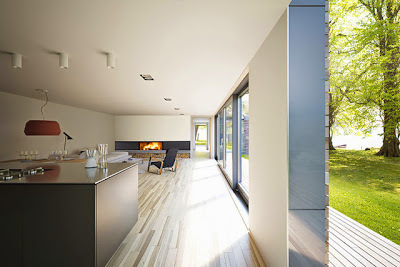 With such lights, you can host dinner parties, hold barbecues long into the night or, if you have a large garden, show them off to your neighbours or walk around when you want to take a stroll without leaving home. 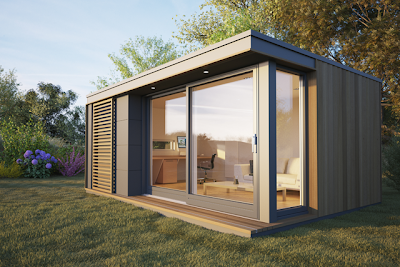 If you’re a little short on space at home but long for a peaceful, light and airy office space, a new outdoor pod could be the futuristic solution to that problem. 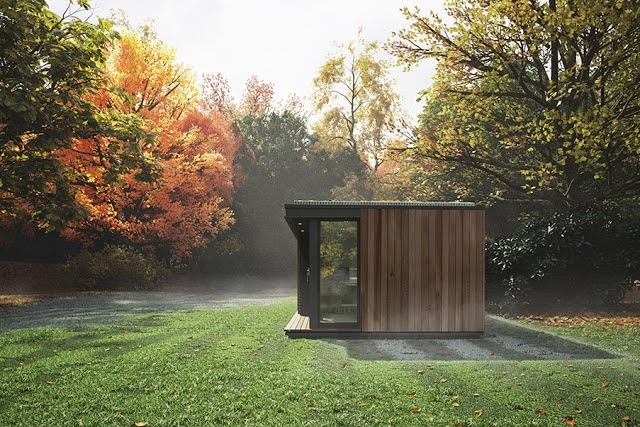 An outdoor pod like this one would make perfect sense if trying to perform a complete makeover of your garden, as it would have visitors talking and give you somewhere quiet to work if needed.